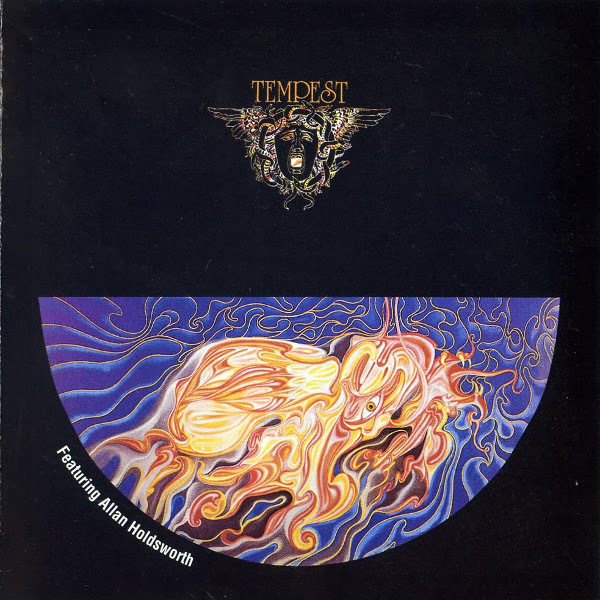 Tempest was a jazz-rock band formed by drummer Jon Hiseman after Colosseum broke up in 1972. 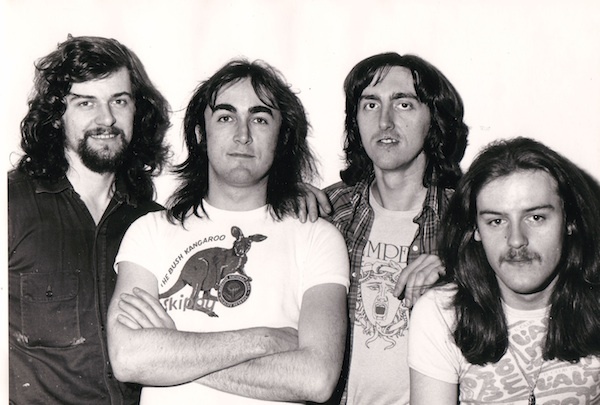 The initial lineup also included Allan Holdsworth (guitar), Mark Clarke (bass, also from Colosseum), and Paul Williams (vocals). After releasing one album, Williams departed and guitarist Ollie Halsall of Patto came on board; soon after Halsall's arrival, Holdsworth left to join Soft Machine, Tony Williams' Lifetime, Gong, and others. 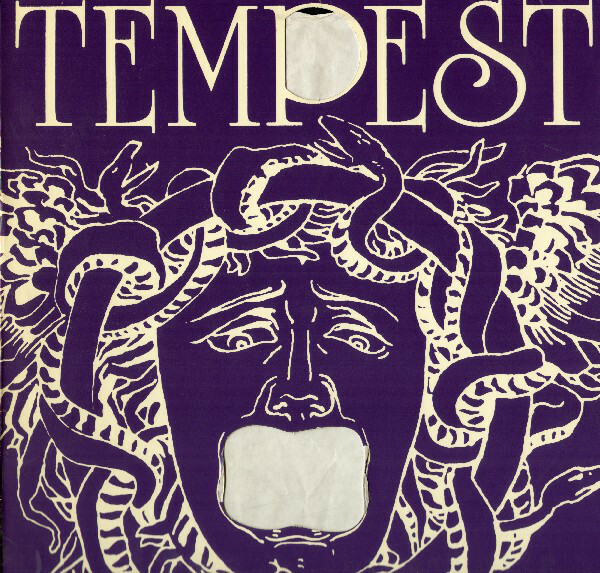 After one more album (without Holdsworth), Tempest broke up and Hiseman formed Colosseum II.